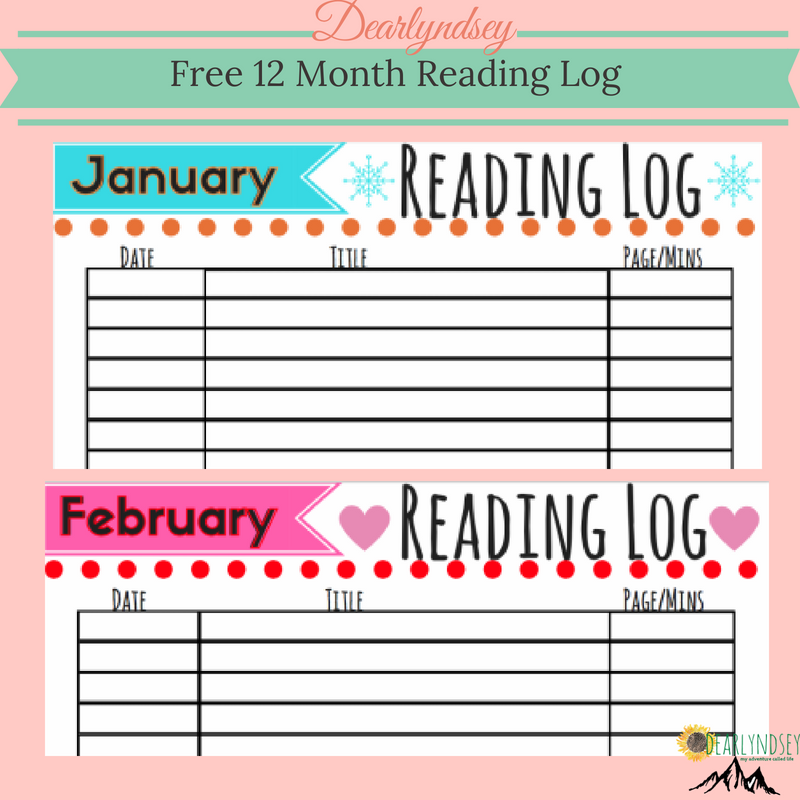 Get this 12 month Reading Log FREE! You don't want to miss out on this. It is a great way to track your kids reading and your read alouds.